For me, the Salon is owned by my clients and community. As a third generation hair stylist with 25 years of experience, Christine Cordey knows what her clients want. 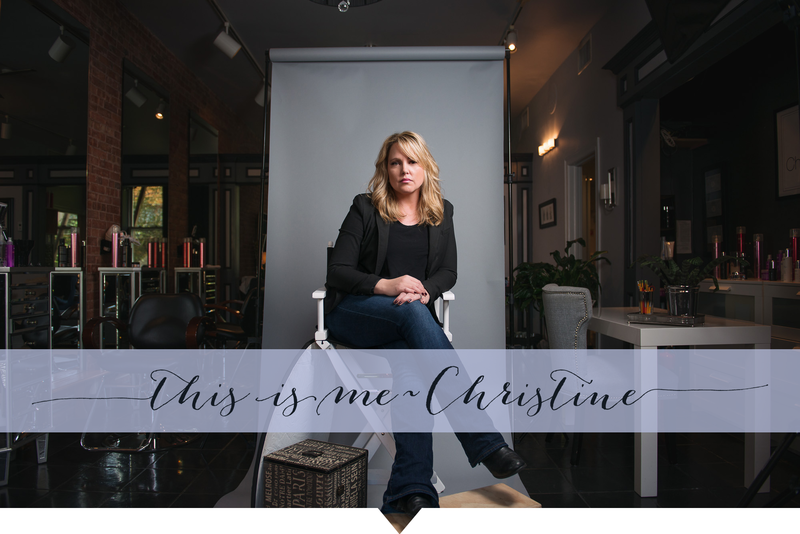 Building her career in the upstate New York village of Warwick, Christine relocated to Nyack-on-the-Hudson 19 years ago, opening her own salon in 2013.
created a loyal customer base from a child’s first haircut to their wedding day and beyond. 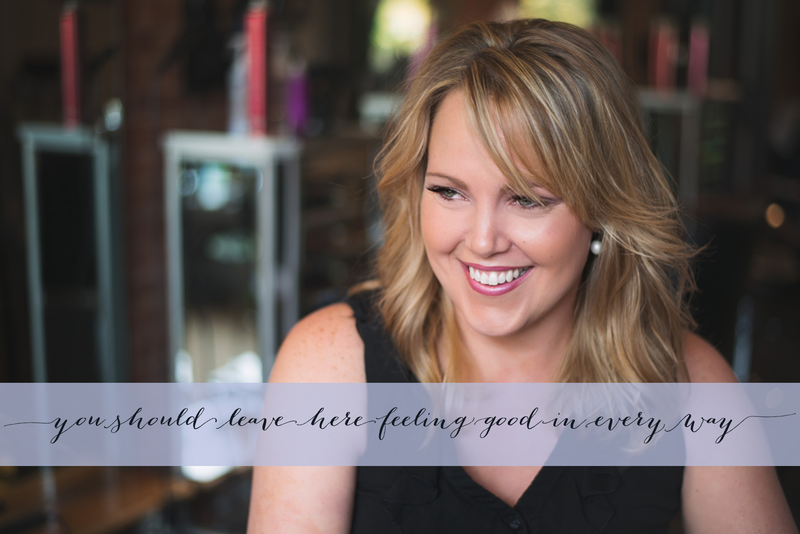 Christine’s main source of joy is making people smile and feel good. She is blessed to have the creative talent of hairstyling as a way of deliver ship. Ever thankful for her hands, as they have given so much to her over the years by providing her the ability to create for her guests. My favorite moments and memories are full of watching their children grow – from first haircut to their wedding hair, being witness to family events and new additions – all their love and support means the world to me and to be able to be worthy enough to share those precious moments is certainly the most memorable and rewarding part of my career. Copyright © 2015-2018 Christine Cordey Salon. All rights reserved.